Stacey Brady counsels clients on variety of transactional, corporate and commercial matters, including, private equity, venture capital, entity formation, organization, and dissolution, mergers and acquisitions, stock and asset sales, and general corporate matters, with a focus on tax issues as they related to the foregoing. 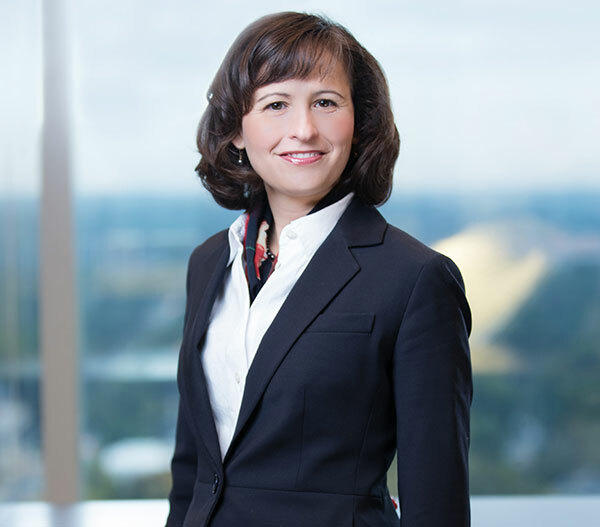 She has extensive experience negotiating and preparing operating agreements for complex limited liability company structures and joint ventures. She works with clients on private placements of both equity and debt securities, executive and incentive compensation matters, including equity-based plans and deferred compensation, formulating tax efficient structures for entity formations, acquisitions, dispositions, reorganizations, and restructurings, and like-kind exchange transactions. She serves as outside counsel to companies of various sizes and in a variety of industries. Her clients, for example, include private equity funds, startups, and mature businesses in a variety of industries including, real estate, technology, manufacturing, and sales.